« Cheeky Monday : Liondub! 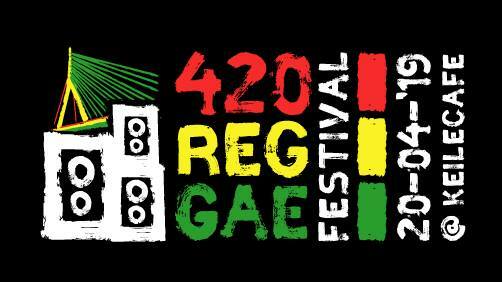 420 Reggae Festival @ Keilecafe. ⇝ Big international line-up with Reggae, Dub, Jungle & Dubwise Drum and Bass.